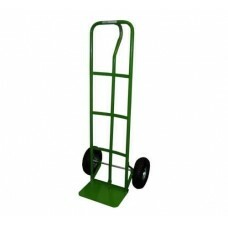 We sell a large range of garden carts & trolleys for garden and lawn care including wheelbarrows, hand carts, trailers, sack trucks & powered wheel barrows. Our range includes garden carts & powered wheelbarrows from the leading manufacturers Handy, Agri-Fab, SCH, Greenworks, Sherpa, Cobra and many more. 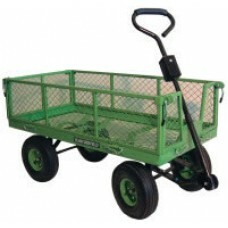 Whether your needs are for home or commercial use you’re sure to find the right trailer or garden trolley for you here. 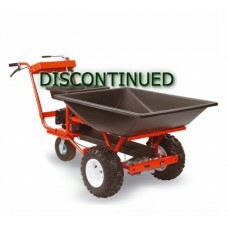 Simply click on a category to search for the perfect garden trailer or cart.